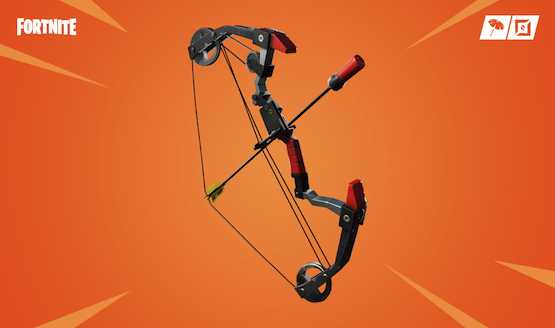 Harness your inner Robin Hood with Fortnite’s new weapon, the Boom Bow, in the game’s newest update. Using shotgun ammo, you can take out enemies with the explosive arrows of the Boom Bow as the shell unleashes its power on impact. The longer you hold down the bow, the faster the arrow will go towards your rivals. However, the longer you press down doesn’t impact the damage that is inflicted. Both the direct hit of the arrow and the explosive damage will impact the player when hit from one of these so be careful! The base damage is 15, the headshot multiplier is 2x, and the explosion damage unleashed onto the player causes 100 damage. This is a dangerous weapon, to be sure! However, if a bow and arrow isn’t your style, there is also the new Sniper Shootout mode. In this sniper-only setting, floor loot spawning has been reduced by 50 percent and reviving teammates has been deactivated. This mode, in Fortnite tradition, is only available for a short time, so if you’re interested, play it now before it’s too late! If you’re more of a lover than a fighter, Fortnite Creative also has geometric galleries now with more unique shapes to add to your creations. 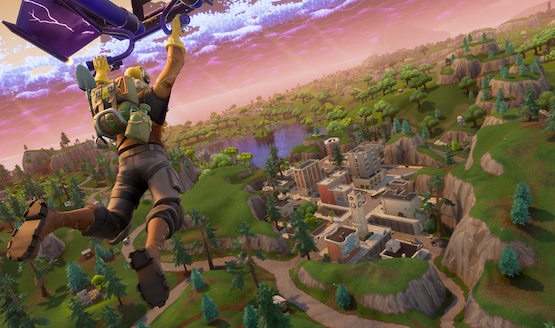 Other changes and fixes in the latest update have been outlined by Epic Games on their website. While this new update is a welcome addition to the game, it’s quite odd that we haven’t had a return to the Thanos mode, a tie-in to Marvel’s box office hit, Avengers: Infinity War, as its sequel, Endgame is just around the corner. Last May, you were able to play as the Mad Titan as survivors in the world were trying to take you down in order to take over control of the character. Do you think it will make it in? Regardless, let us know if you like the Boom Bow, and the other new additions in this update!